Hi there! 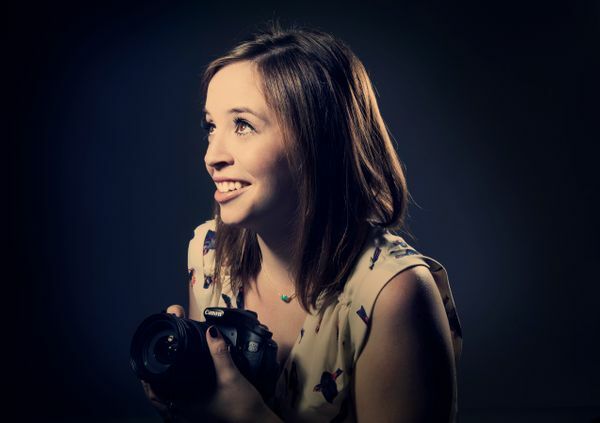 I'm Breezy Ritter, a Professional Freelance Photographer currently living in Austin, TX. I've had a camera in my hand for as long as I can remember. I started shooting with a regular point and shoot and now, ten years later, I work professionally as a product photographer and have a growing freelance client base. I love capturing a single moment in time through my lens. I make a point to rarely stage my subjects and prefer to capture the emotion and silent moments that occur. My style is a mix of editorial and documentary and while my passion is live music, I shoot a variety of events and weddings as well. Whatever you need, whether it’s event, wedding, or live music, I can help! I never leave a client unhappy and would love to work with you.